This Good-cut, I-color, and SI1-clarity diamond comes with a diamond grading report from GIA, 30 day inspection period, free FedEx Overnight insured shipping and lifetime upgrade policy. Thank you for contacting us. We look forward to helping you. 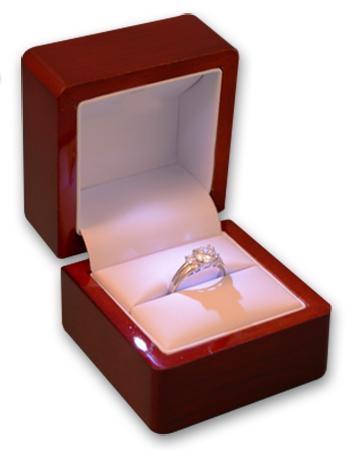 A diamond with a Good cut grade is designed to reflect most of the light that enters it. This cut is considerably less expensive than a Very Good cut, making it an excellent choice for cost-conscious shoppers. Diamonds in this color grade range are nearly colorless, but do display slight traces of yellowish color when viewed with the naked eye. These grades offer an excellent value to consumers, allowing you to focus more of your budget on cut or clarity. 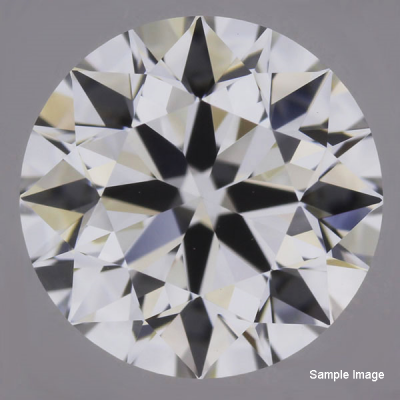 Diamonds in this clarity grade range (slightly included) contain inclusions which can be seen under magnification and possibly with the naked eye. These diamonds are the lowest clarity grades we carry and are value-priced, allowing you to dedicate more of your budget to a higher cut or color grade. Ships in: 1 business day when loose. 3 - 5 days when set in jewelry.